If you have an iPhone, an iPad, or an Android device, we have exciting news for you. 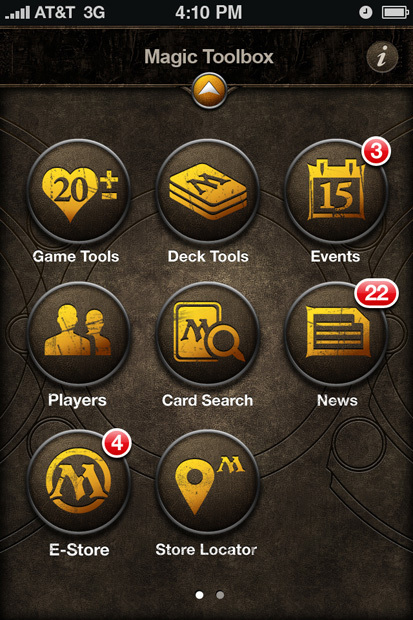 Say hello to Magic: The Gathering Toolbox, the only official Magic: The Gathering app. And it’s FREE!